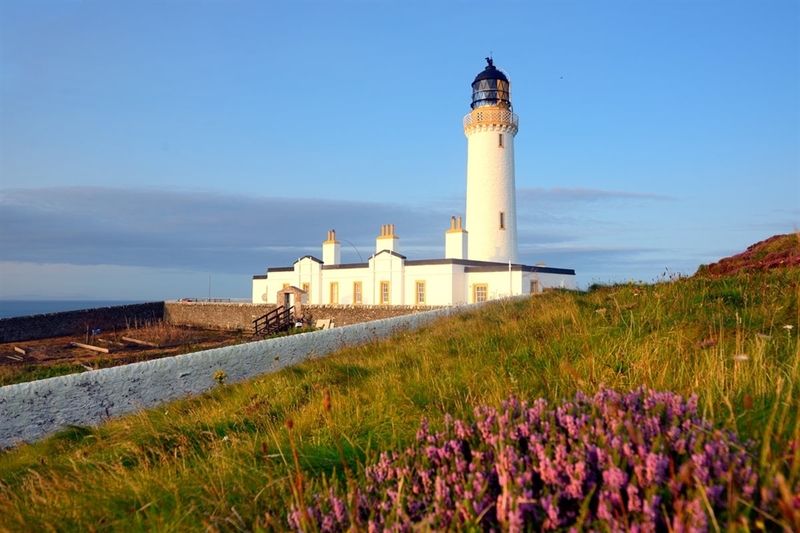 Welcome to Mull of Galloway Lighthouse Holiday Cottages - Kittiwake House, Puffin House and LightKeeper's Cottage are three former Lighthouse Keepers' Cottages at Scotland's most Southerly Point. Open all year round for holidays and short breaks. Pets are welcome. 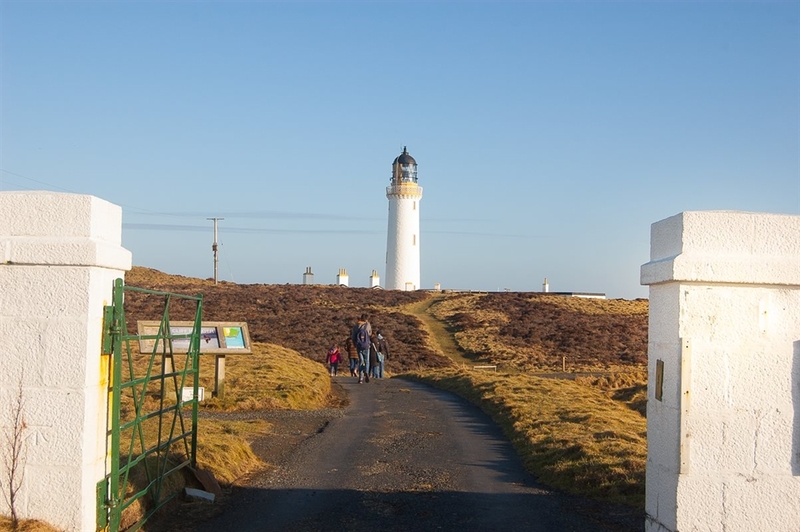 At the Mull of Galloway Lighthouse we have three spacious, cosy former Lighthouse Keepers' Cottages available for holidays and short breaks all year round. 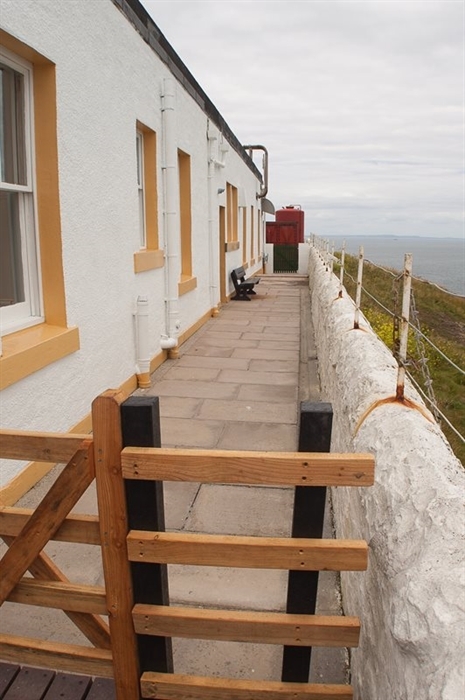 The Lighthouse Cottages were part of a local community buyout of the land in 2013 at Scotland's most Southerly Point from the Northern Lighthouse Board. 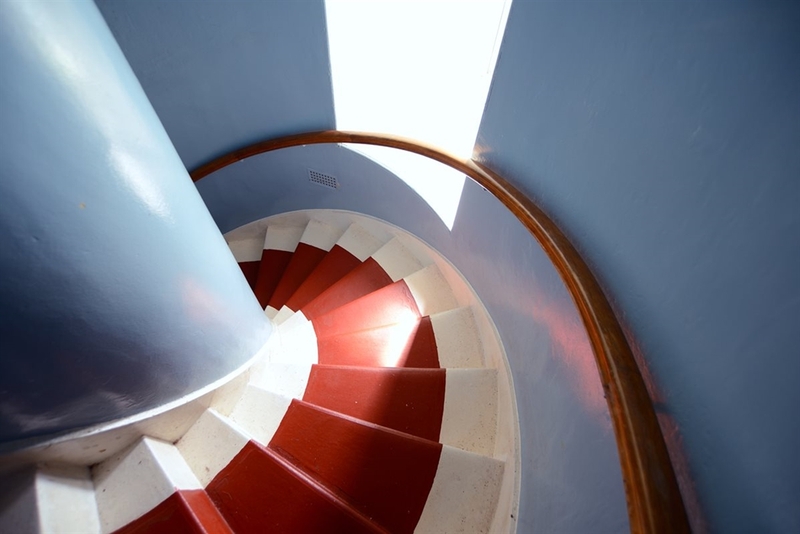 The cottages are owned and operated by the Mull of Galloway Trust which is a Scottish Charitable Incorporated Organisation (SCIO) Charity Number: SC043557. 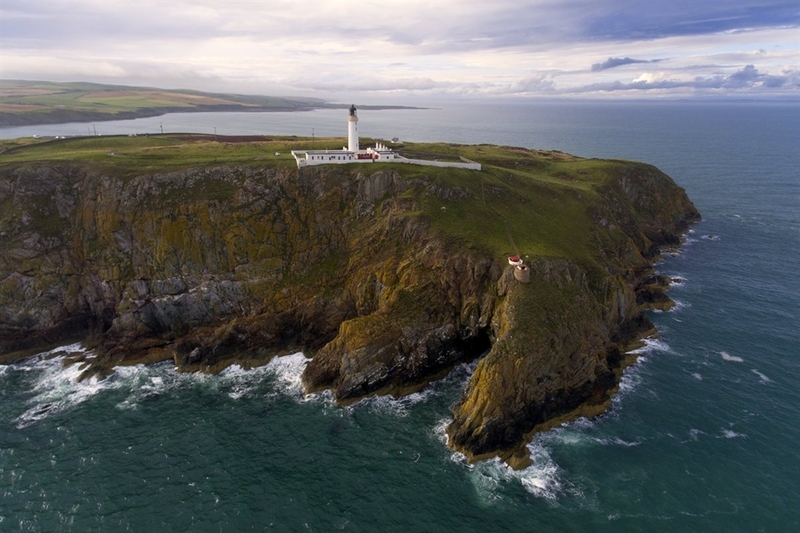 At the Mull of Galloway there is a working Lighthouse, Lighthouse Exhibition , Foghorn (currently the only operational Foghorn on mainland Scotland) and three holiday cottages as well as coastal heathland and cliffs. With an RSPB Scotland reserve and visitor centre right on the doorstep these holiday cottages are the perfect holiday destination for lovers of wildlife, photographers, walkers or any one who loves the great outdoors. There is also the Gallie Craig coffee house a short walk from the cottages. 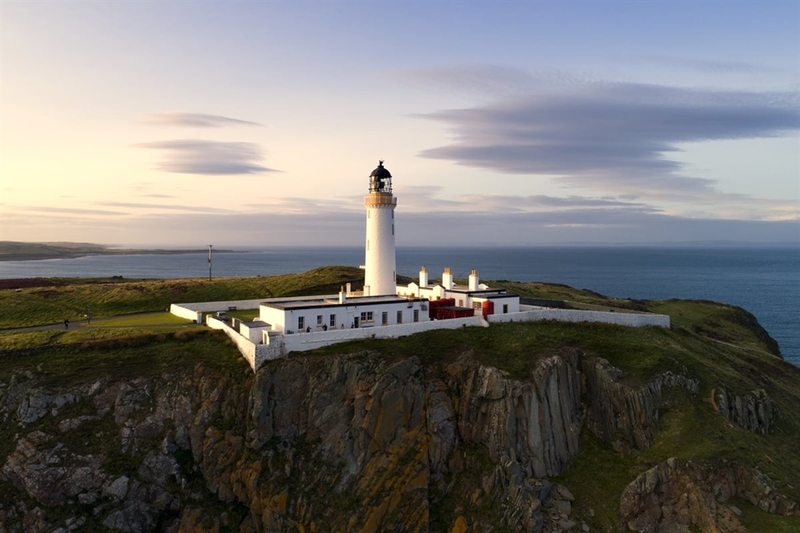 Lightkeeper's Cottage (sleeps 4), Kittiwake House (Sleeps 6) and Puffin House (Sleeps 6) are the perfect choice for your next holiday in South West Scotland. 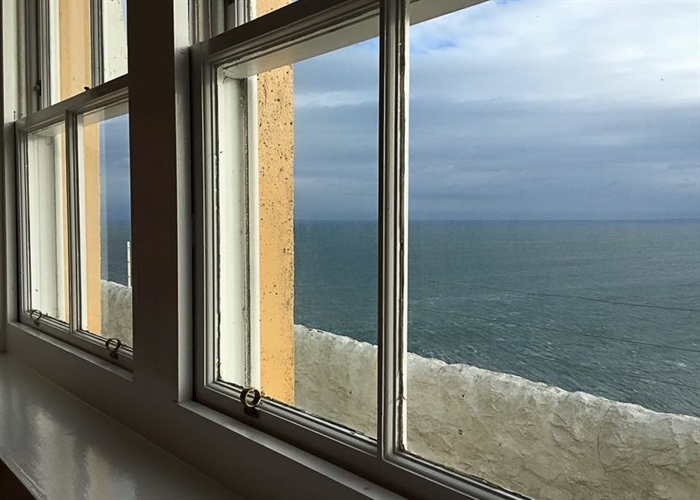 Relax and enjoy the sea views, breathe in the fresh air and watch the local wildlife. You can see many nesting seabirds on the cliffs below and watch out for dolphins, porpoises and seals. 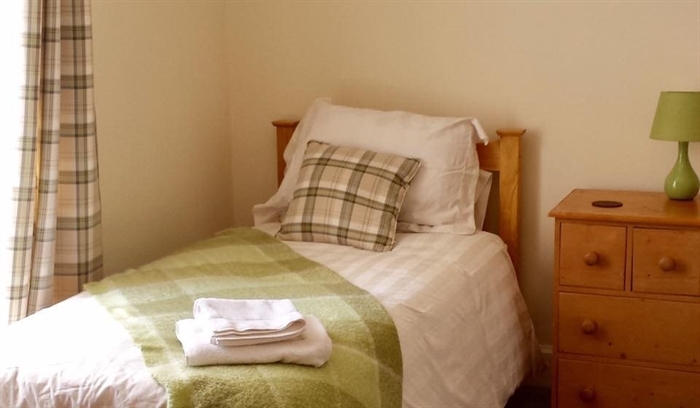 Pets are welcome in all three of our holiday cottages and our cottages are fully equipped, spacious and comfortable. 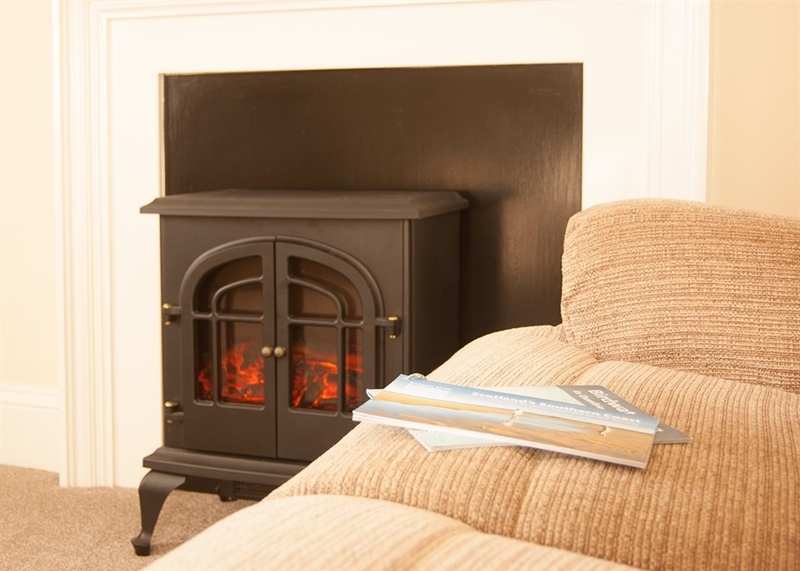 Kittiwake House and Puffin House have log burners in the sitting room and sleep up to 6 people. 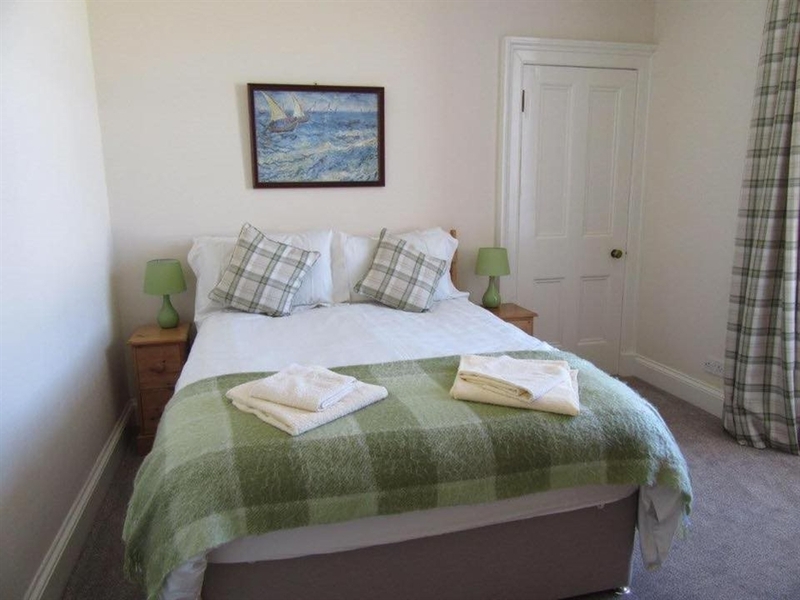 Lightkeeper's Cottage sleeps up to 4 people and has a separate dining room as well as a cosy sitting room with a sea view. 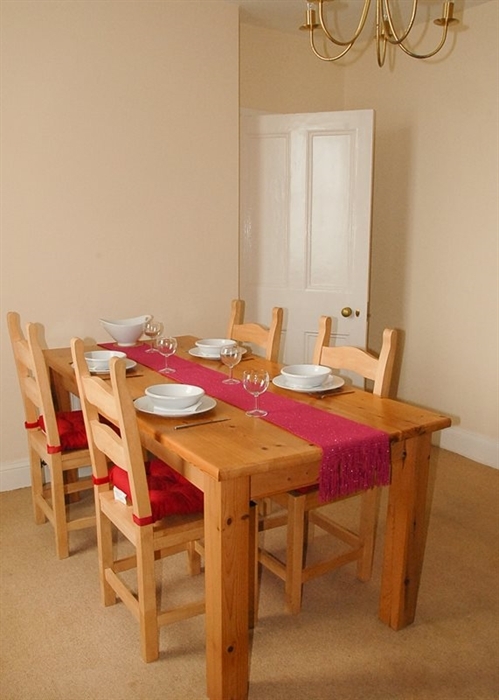 The cottages are all fully centrally heated. We also have free WIFI - see website for details.